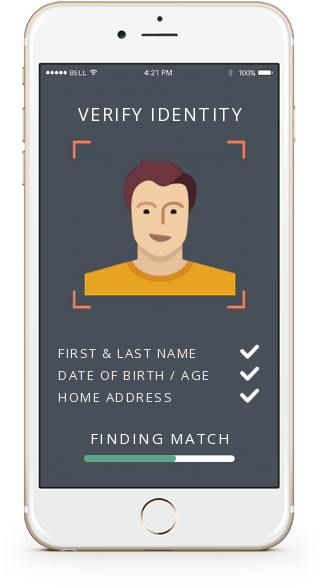 Get real time solutions for customer Payments, Age/Identity, Location, OFAC/PEP Screening and more across the US, Canada, UK, & Globally with just a single integration. 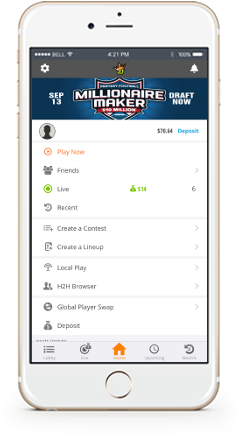 We've got the gaming industry covered - from Fantasy Sports, eSports, & Sports Books to iPoker, Horse Racing & Lottery we make managing Payments and Player KYC & compliance simple. 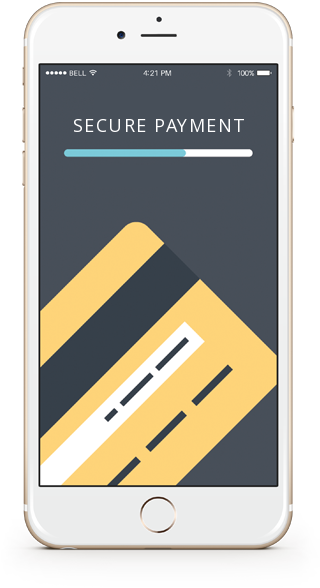 Payment solutions that make it simple for you to take credit cards, bank payments, and other online payment services like PayPal, Dwolla, PayNearMe, and many more. 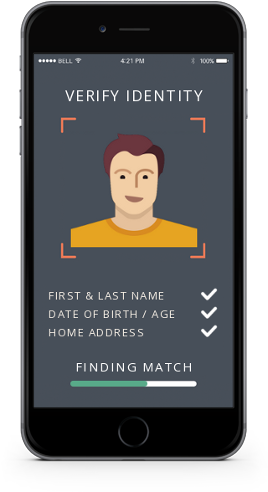 Get instant verification of your players identity including age, address, work history, education, known alias names, fraud & value scoring, family & associates, and much more. 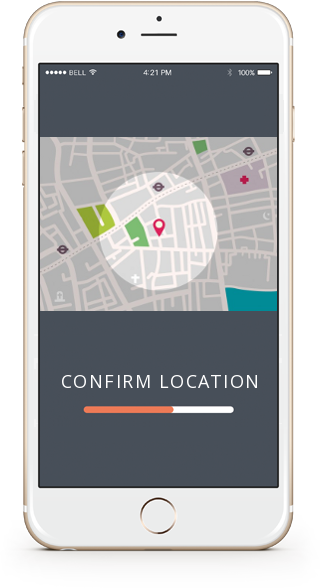 Real-time location validation & device reputation that gives you a precise location of your customer and the historical reputation of the device that they are using. Easily monitor and safe guard your company against potential compliance violations, high risk individuals, transactions, and connections that may disrupt your business. We know the iGaming Industry and will work with you to help grow your company. Get to know our team, our products, and our place in the iGaming Industry. 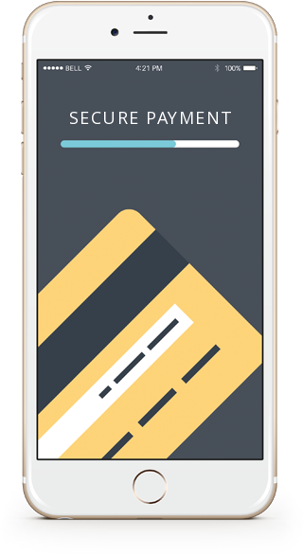 End-to-end solutions for online payments, age & identity, location, fraud/risk monitoring, and regulatory compliance. 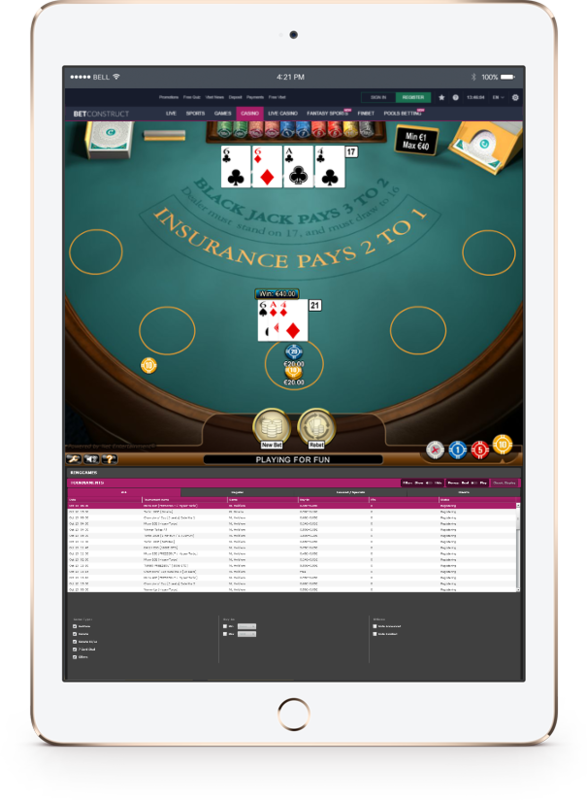 All GambleID services are built to work seamlessly across multiple environments from a single integration - mobile, desktop, iOS, & Android. GambleID, along with our sister company TSEVO, has attracted some of the best & largest brands in the industry. They know that our products, service, and industry knowledge is exactly what is needed to manage the complexities of payments and regulatory compliance across the US and around the world. We can provided you the best solutions for payments, customer identity, and compliance available in the industry, just contact us. We deliver products and solutions designed to enhance the iGaming industry while meeting the regulatory compliance requirements of the gaming industry.